The Ride for Disabled Vets is scheduled for May 12, Please click on the picture for more information. 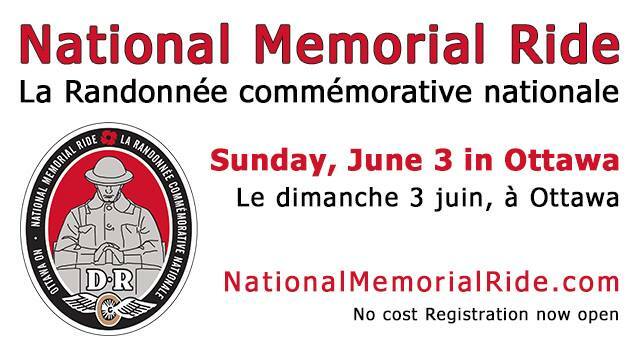 The National Memorial Ride is scheduled for June of each year, please visit their web site for more information. 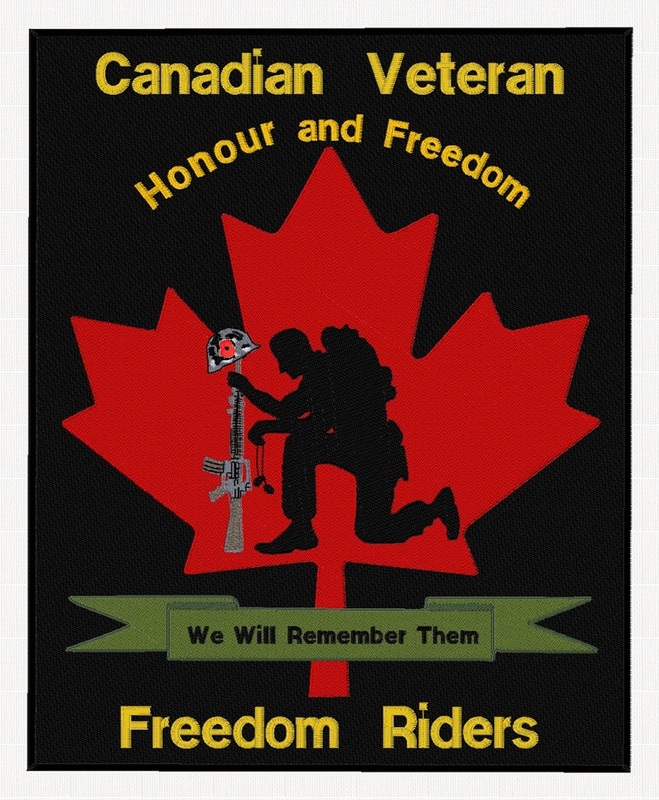 Riders to assemble at the Canadian War Museum for NLT 11 am.